Beauty of Birds and Five Golden Rings. Each year the Hallmark-designed Mayor's Christmas Tree Ornament is made from the wood of the previous year's Mayor's Christmas tree that stood at Crown Center Square. 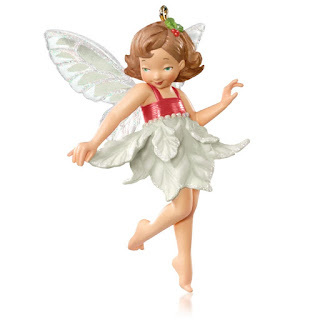 The ornaments are available each year beginning the day after Thanksgiving. 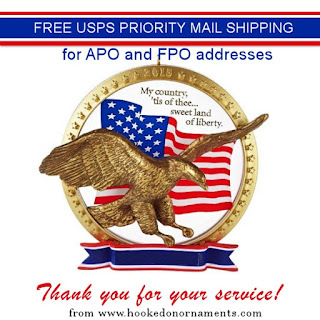 Hooked on Ornaments will have the 2015 Mayor's Tree Ornaments available Monday, November 30th. The Mayor's Christmas Tree, located on Crown Center Square, stands as Kansas City's official Christmas tree, It is also a symbol of a citywide holiday charity, the Mayor's Christmas Tree Fund. The Mayor's Christmas Tree has been a Kansas City tradition since 1908. Mayor Thomas Crittenton initiated the project, erecting an official city tree at City Hall and established a fund drive. During his term, more than 8,000 needy children were cared for by what was then the Mayor's Municipal Christmas Tree Fund. As the years went by, the program grew and since 1973 the tree has been in Crown Center Square. The purpose of the tree remains the same; however, to solicit funds to serve Kansas City's need, elderly, and the forgotten during the holiday season. Money donated to the Mayor's Christmas Tree Fund will buy clothes and food for needy families, gifts for elderly shut-ins and hospitalized patients, parties for impoverished children and more. 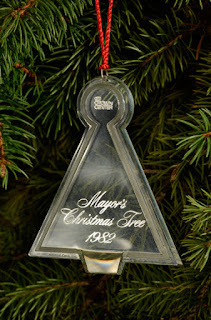 From 1981 through 1986, Mayor's Christmas Tree commemorative ornaments were designed from the Hallmark ornament line, but revised in limited editions with the Mayor's Christmas Tree insciption. Since 1987, the ornament has been a completely unique ornament, designed by Hallmark artist Fayrol Unverferth and made from the wood of the previous year's Mayor's Christmas Tree. 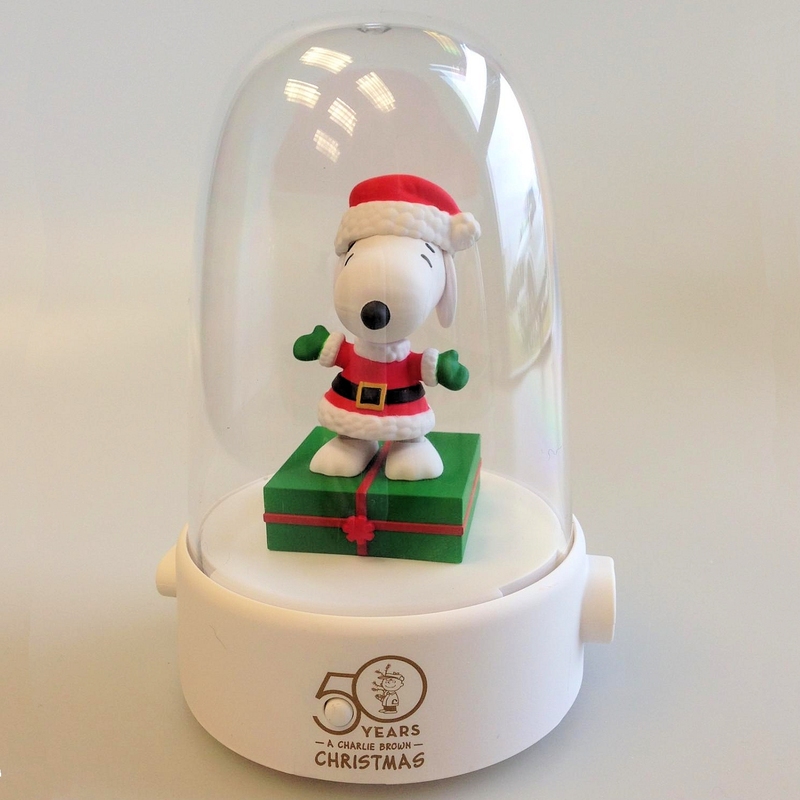 The 1982 Acrylic ornament is the hardest to find from the collection. 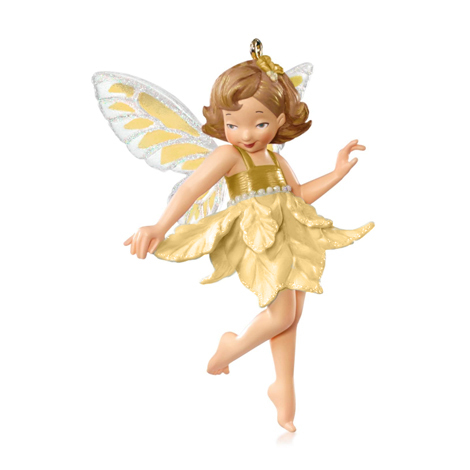 Hallmark has released the following information regarding the synchronized performance of this year's very well received World of Frosty Friends Mantel scape Magic cord collectibles. "In addition to the familiar light and sound functions that have been a part of many Magic Cord performances from the beginning, we recently introduced automated movement into some of our products. Although we are excited about the new storytelling opportunities that this additional function can provide, we have had to make some difficult choices in order to include this movement. Due to the larger power requirements of the electric motors that are needed, our products with movement use all of the available energy from the Magic Cord when they are activated. This unfortunately requires other products connected to the cord to "go dark" during motion performances, eliminating the synchronized, "full-cord" light show that many of our other Magic Cord ornaments provide. When the motor is not in use, however, our motion products still "follow" along with the performances of other "leader" products connected to the cord. We regret any confusion that this variation in function has caused and hope that consumers will come to appreciate the enhanced individual performances of our new motion products as we do!" At present the only other Magic Cord item that causes the other items on the cord to "go dar" when it is activated is the "Here Comes Santa Claus" tree topper. 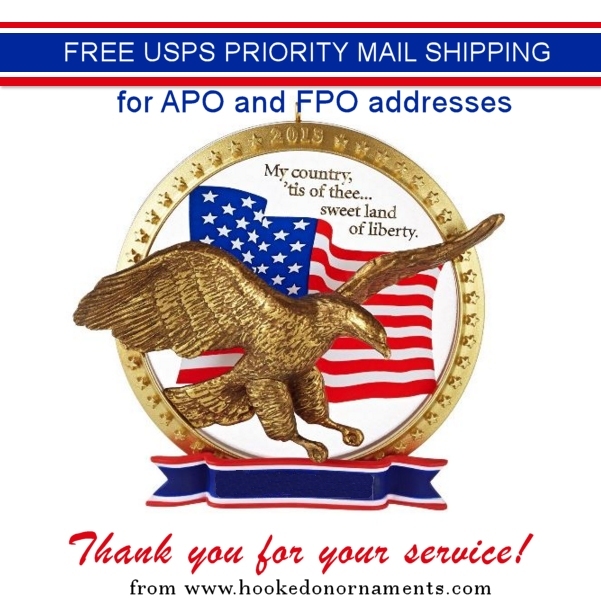 FREE US Postal Service Priority Shipping to APO and FPO addresses. *Insurance and Oversize Shipping charges still apply. 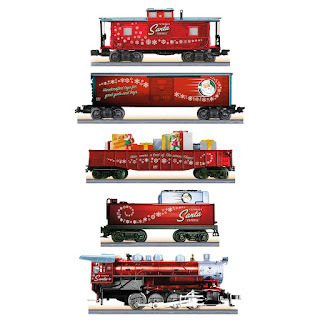 We were all quite excited to hear that this year Hallmark was offering a working Lionel Christmas Train set. I mean come on, who doesn't want a tree with the train circling around the base. and finally.... here's a video of the train set in action! Look what we just received! 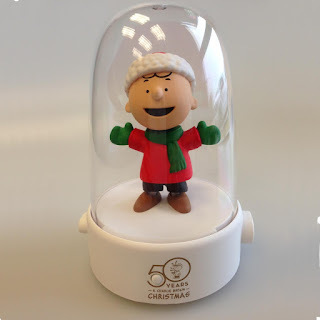 The new 2015 Peanuts Happy Tappers!! 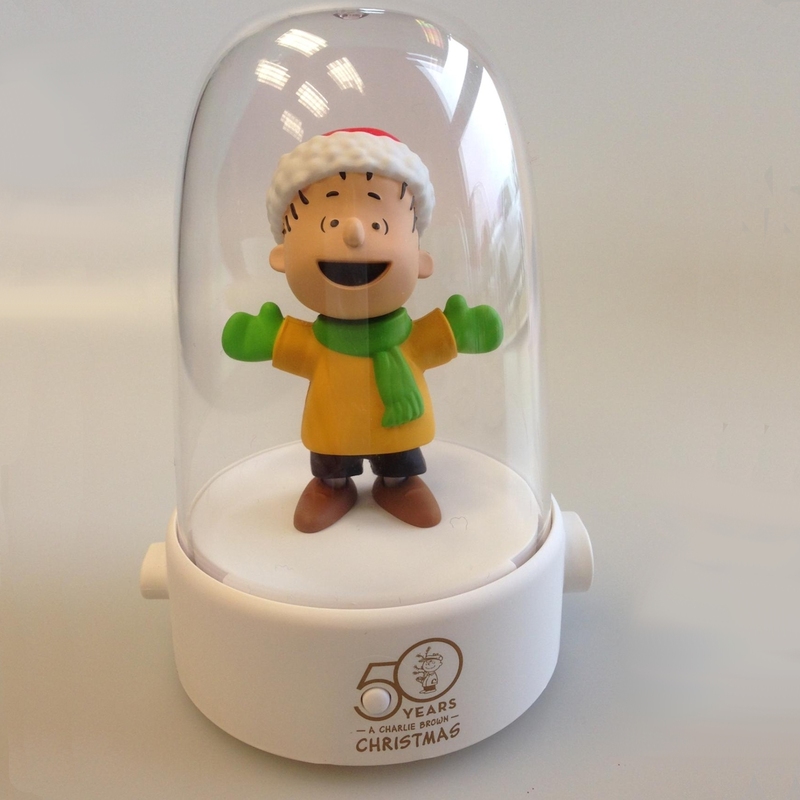 Celebrate 50 Years of A Charlie Brown Christmas with this fun collection of very popular Happy Tappers. The collection includes three tappers - each sold separately - Charlie Brown, Linus and Snoopy. 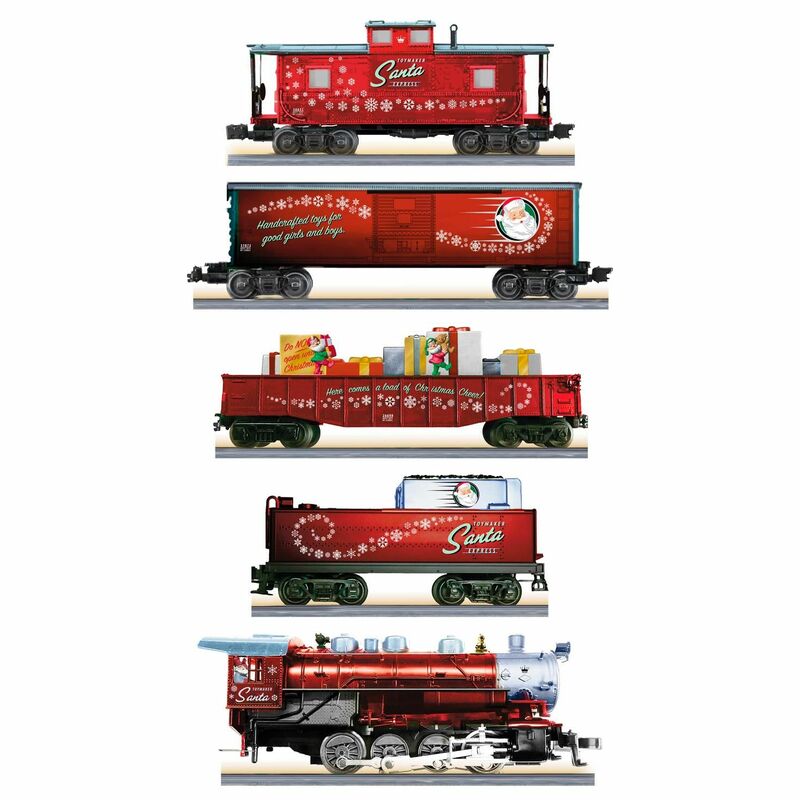 Plays "Jingle Bells" and "O Christmas Tree"
Plays "Deck the Halls" and "Up On the Housetop"
Plays "The Twelve Days of Christmas" and "The Nutcracker March"
Check 'em out on our website by following the *View Details* links below the pictures. Are these on your gotta have it list? In previous years the Hallmark Surprise ornaments have been packaged in a factory sealed non-see through back inside of an ornament box that is taped shut. The only way to open bags from previous years was to cut or tear them open. The 2015 Fairy Surprise ornaments are different. The ornament box is still taped shut at top and bottom - but the black bag that holds the ornament is NOT a factory sealed bag. The bag is taped shut. When you remove the tape, the bag is open at one end. 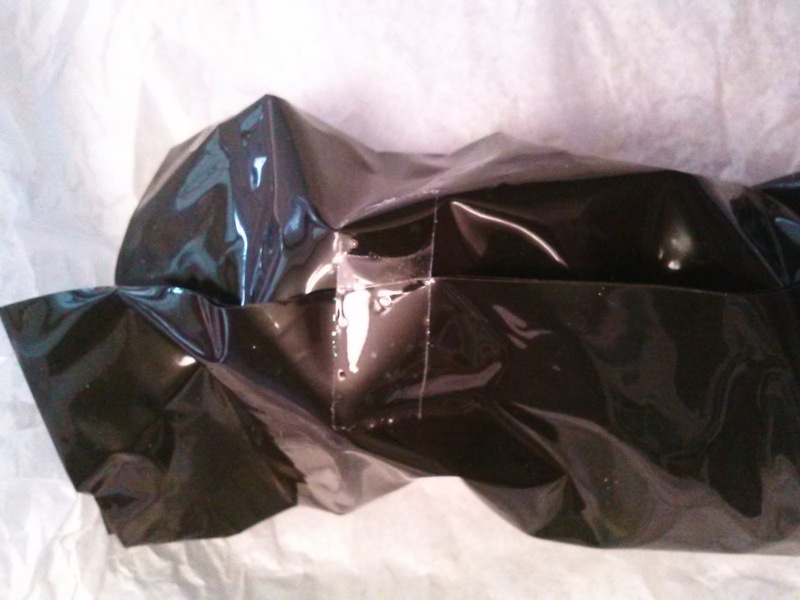 SO, if you are concerned whether the package was tampered with because the bag is 'cut' open and taped shut... it was not, that's just how Hallmark packaged the "Surprise" ornaments this year.